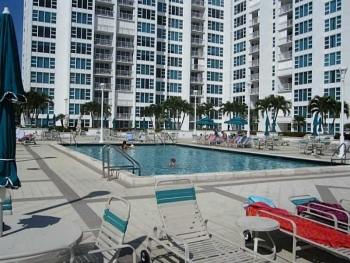 1620 S Ocean Blvd, Unit 2c Fort Lauderdale, FL 33162 1 Bedroom | 2 Bathroom $1,250.00 a Month This is one of if not the best deals on Fort Lauderdale beach priced at only $1,250 a month. 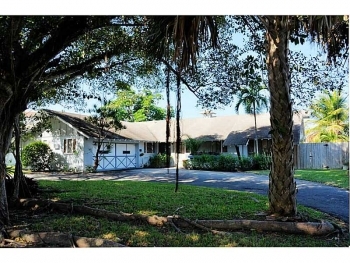 With its prime location and amazing recreation and water sports activities just steps away. 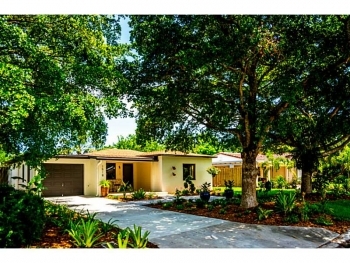 Call now and view this great rental. Have you had your eye on that certain home but it's just overpriced and has been sitting there on the MLS for awhile. Then sign up for Price Reduction Noifications and be the FIRST to know when that seller finally makes a price reduction. Simply fill out a CONTACT ME form with your name & contact information. Please only fill out if you are currently not working with another real estate agent in the Miami-Fort Lauderdale real estate market. Do not hesitate to call or email me with any questions at cell # 305.778.0244 email keith@keithhasting.com and let me know how I can help. 3015 N Ocean Blvd Unit # 5B Fort Lauderdale, FL 33308 2 Bedroom 2 Bathroom $249,000.00 If waterfront beach living is something you seek and you never thought you could afford it then this condo needs is for you. 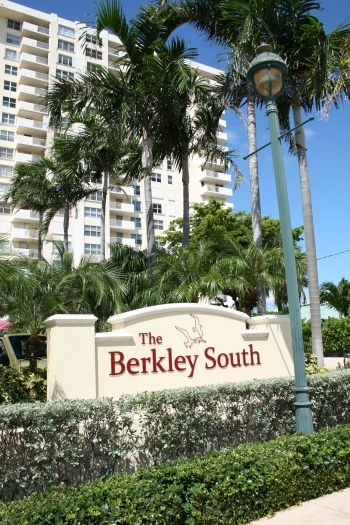 With the Berkley South tower you will not find a better deal in the Fort Lauderdale real estate market. 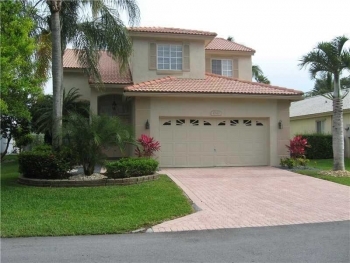 Villa Capri Townhouse 1114 NE 16th Ave Fort Lauderdale, FL 33304 3 Bedroom | 3 and Half Bathroom $535,000.00 This great townhouse has it all and is move in ready and needs nothing done. With three large bedrooms and three and half bathrooms and a generous square footage where you won't feel cramped like some other townhouses in this price range. 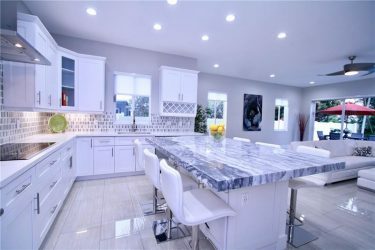 The kitchen features granite countertops and stainless appliances and the main living area is wide up and open for great flow and is perfect for entertaining. 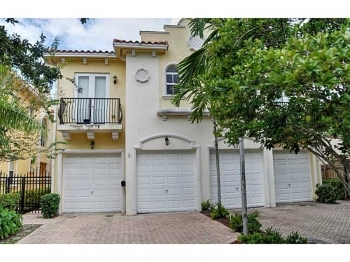 There is a one car garage and a Juliet terrace balcony that overlooks a tropical garden view. 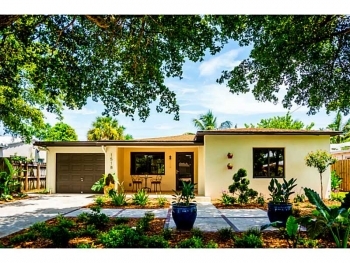 Call Fort Lauderdale realtor Keith Hasting at 305.778.0244 or email keith@keithhasting.com and see this lovely property.